Wexford Skin Clinic | Could this common fungus be causing your skin & health problems???? 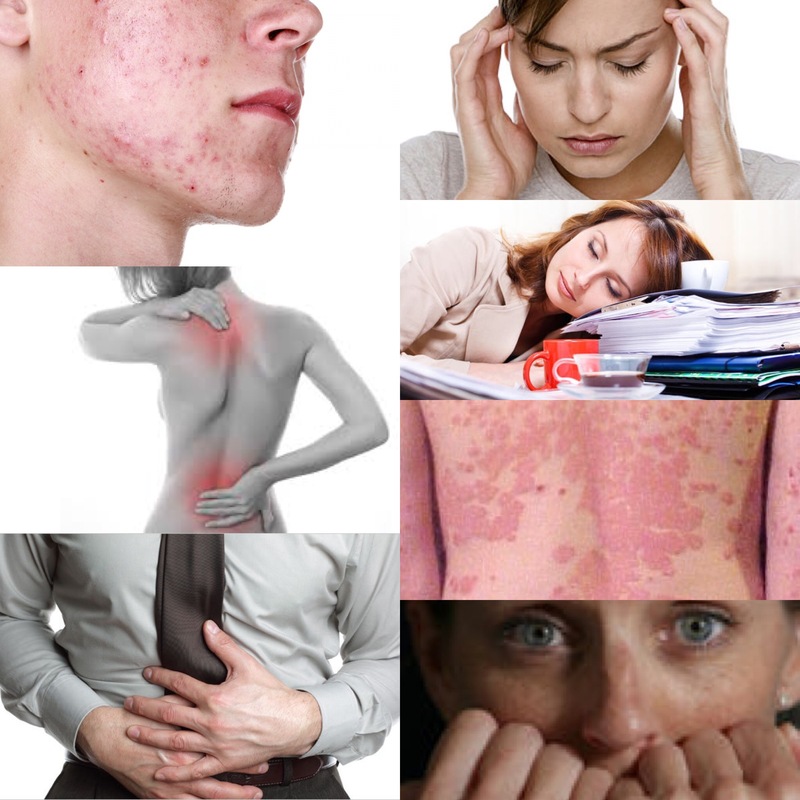 - Wexford Skin ClinicCould this common fungus be causing your skin & health problems???? Acne? Eczema? Psoriasis? Weight gain? Sinus infection? Athletes foot? Vaginal thrush? Bloating? Gas? IBS? Constipation? Diarrhoea? Heartburn? Anxiety? Brain fog? Depression? Low energy? Headaches? The list goes on and on and on…….the cause………..CANDIDA ALBICANS!!! that many of the other listed symptoms are present also. So what is Candida Albicans? overgrowth of Candida aka Candidiasis. debilitating symptoms some of which are listed above. can quickly multiply and take over. But what causes Candida overgrowth? secreted during times of high stress. desserts, white flour etc. As it multiplies so to do your symptoms! seeing it more and more in clinic. symptoms and not the cause and so the problem prevails. How can you treat an overgrowth of Candida Albicans? body during the detoxification process. Fish like herrings, sardines and wild salmon. seeds and flax seeds as these have a low mold content. cleanse the digestive tract of toxins. Sweeteners such as stevia and xylitol. you know you’re in good hands! ranging from headaches to fever! enough to detox so don’t over-exercise. (where candida like to hang out!!) and eliminate them through sweat. * oil-pulling is an ancient remedy to pull toxins from the body.